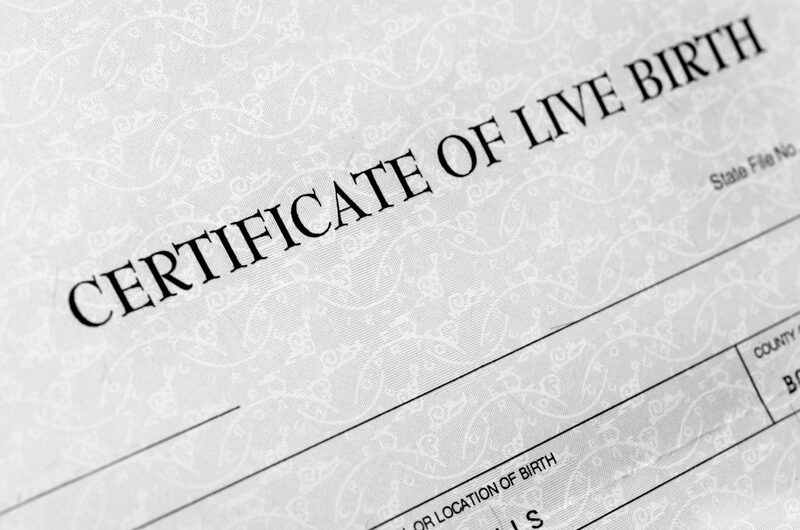 NOTE: The fee for obtaining a copy of a birth or death certificate is $25. Birth Certificates are available 3 weeks after the baby’s birth. This is a procedure for a man to acknowledge that he is the biological father of a child. It does not involve paternity testing, but is by mutual consent of the mother and the man to be listed as father. This procedure will allow the man’s name to be added to the birth certificate. It does not address legalities, such as custody or visitation. Death Certificates are completed by funeral directors and certifying physicians, except in the case of coroner investigations where the coroner certifies the manner of death. Fetal death certificates are completed by hospital staff and certifying physicians.